Established and incorporated under Tennessee state law on October 10, 1985, The Dream Connection, Inc. is a non-profit organization. Its goal is to accept and raise charitable contributions exclusively for fulfilling the “once-in-a-lifetime dream come true” of children between the ages of three and eighteen, with life-threatening or chronically debilitating illnesses in the East Tennessee community. It is dedicated to directing 100% of its contributions to fulfilling the dreams of the children it serves. 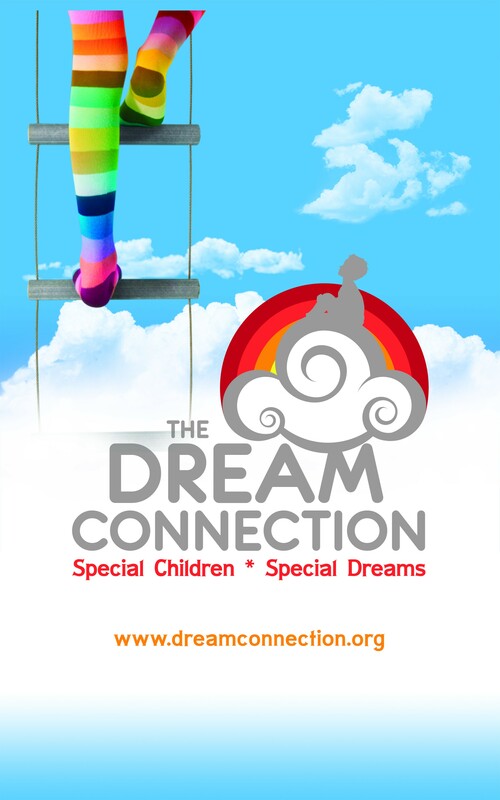 As the only organization of its kind in East Tennessee, The Dream Connection is the result of a group of volunteers who realized the need for an organization dedicated to fulfilling the special dreams of children battling life-threatening or chronically debilitating illnesses. 25 years and hundreds of dreams later, The Dream Connection continues to fulfill the dreams of children diagnosed with leukemia, muscular dystrophy, cerebral palsy, and other conditions.About 30 to 40 dreams are fulfilled per year through the support of individuals, businesses, and civic organizations. There are no traditional expenses, such as those of an office, executive director salary or other general expenses normally associated with such an organization. Staffed completely by volunteers, The Dream Connection donates time, money, and in-kind gifts towards making these dreams reality. First Tennessee Bank in Knoxville provides a grant to fund The Dream Connection’s telephone “Dream Line”. In addition, other expenses such as post office box rental, printing supplies and postage are funded through direct grants associated with volunteer board members or the local business firms they represent. Operated solely by a volunteer board of directors, an advisory board and other concerned citizens, they donate their time and efforts to raising funds for dreams come true for these special children. We are in no way affiliated with or connected to: A Child’s Dream, Youth Development Fund or United Children’s Fund. Applications for a dream are accepted for any child age 3-18 with a life-threatening or chronically debilitating illness who resides or receives treatment in the East Tennessee area. After a consultation with the child s physician and family, and approval by the Board of Directors, a child s dream can come true. If you know of a child that might be eligible, or would like more information about The Dream Connection, please contact us. Board members are available to speak to civic and corporate groups of any size at any time. If you would like to know more about the Dream Connection, please complete this contact form and someone will be in touch with you.